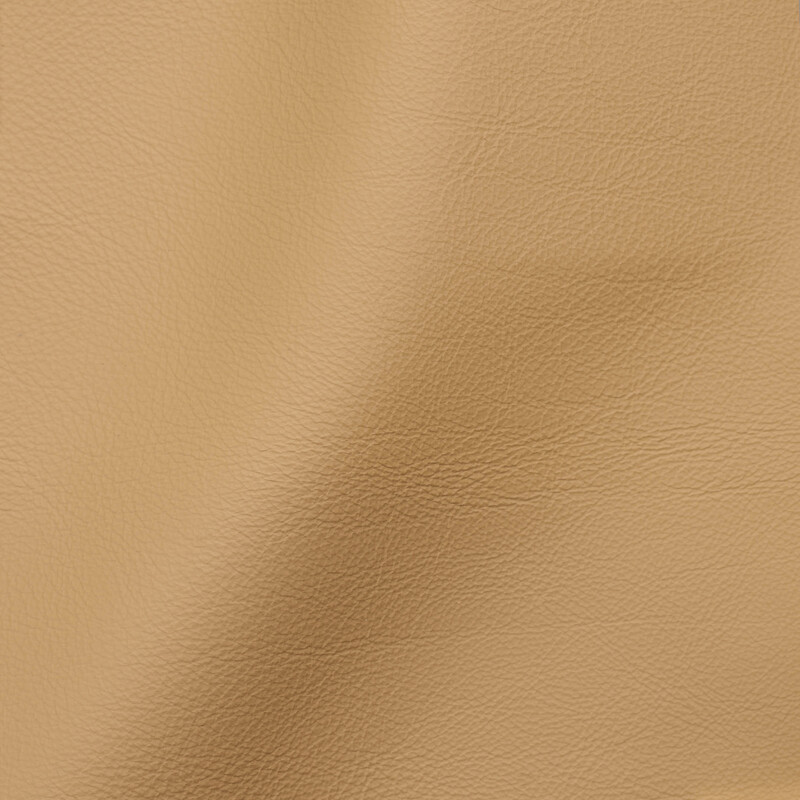 The finest upholstery tannery in Italy produces the elegant, sophisticated calf-skin leather we call Roma. The softest of upholstery weight leather, Roma is a full grain, fully aniline dyed leather made exclusively from premium dairy calf hides from Holland. Only a light color treatment is applied in finishing to allow the natural beauty and fine grain of this truly exquisite leather to be revealed. Roma’s buttery softness, resilience, and light weight allow the hides to tailor beautifully, making it the inspired choice where the utmost in luxury is desired. Note: Environmentally friendly Roma is lead-free and emits low VOCs.